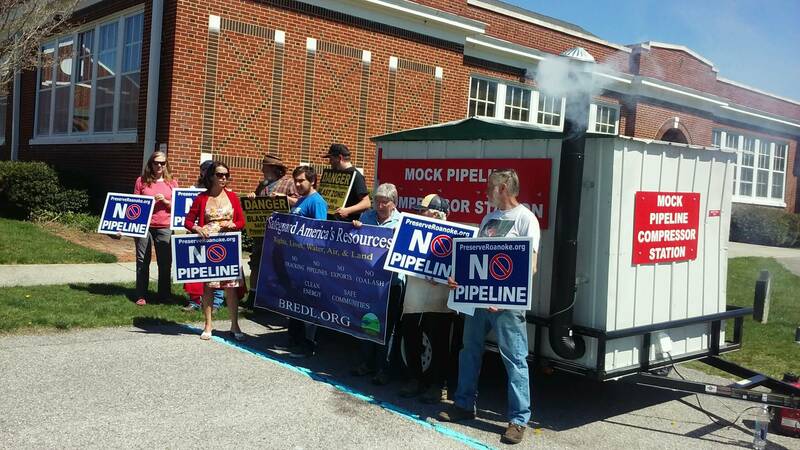 Preserve Bent Mountain and other groups that want to stop the Mountain Valley Pipeline from being built in Roanoke County and other localities welcomed Environmental Activist Lois Gibbs to Bent Mountain today. Gibbs gained notoriety in the 1970’s when she brought pollution from the Love Canal in upstate New York to light. 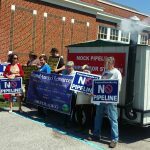 Gibbs and officials from the Blue Ridge Environmental Defense League finished an 8-day tour of the proposed Mountain Valley Pipeline route with an event on Bent Mountain today.